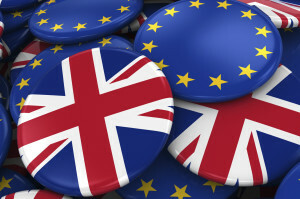 The report, which is based on in-depth interviews with 25 different market participants across the capital markets, shows pretty unequivocally that capital markets across Europe would be significantly disrupted if the UK votes to leave the EU in the referendum on June 23rd. This would create uncertainty, complexity and increased cost for market participants and their customers in the UK and the rest of the EU. The event will explore what assumptions firms are making in their preparations for a potential Brexit and what they see as the biggest potential risks.